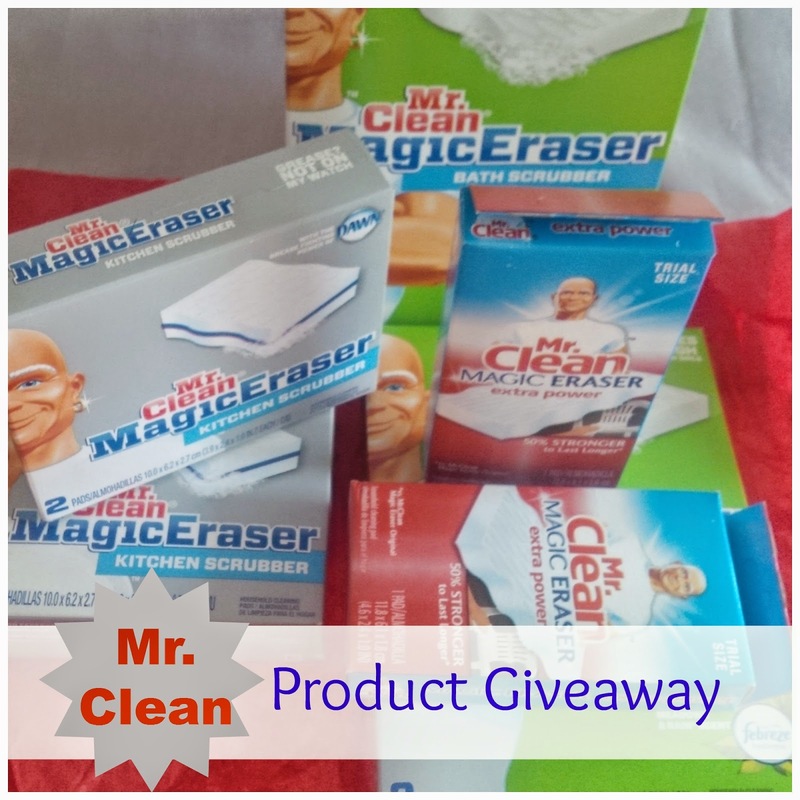 This would be a great prize pack to win since I love cleaning! I clean my house and my grandfather's and this would be great to have! Unfortunately, I'm not able to answer because I only use FB and Pinterest for private use. that stinks that you can't enter the contest. Do you use Twitter? I use the magic eraser all the time! :) My workout gear gets so dirty...oh my goodness! I should try Mr. Clean on my sneakers! 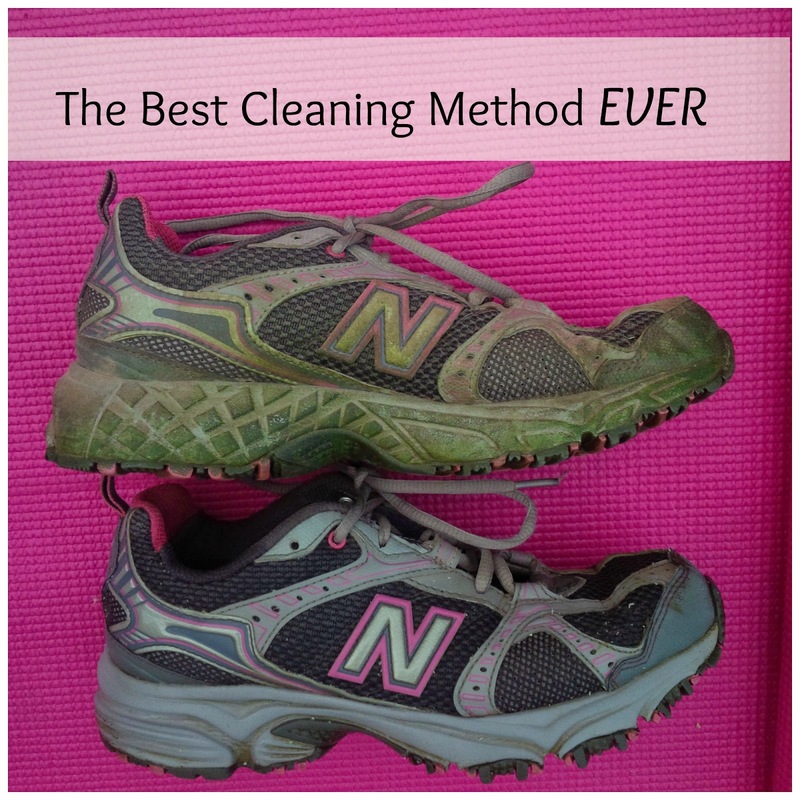 Yes, Mr clean magic erasers work brilliantly on shoes! I love these things! They get anything clean! Yes, I use them for a lot of household cleaning too! Oh, I've used the magic eraser on household stuff but never thought about using it on things like shoes and yoga mats. What a great idea! I was amazed at how well it worked on walls. Yes, i've used it on painted walls before and was impressed that it didn't take the color off! I honestly have never tried these and always wondered if they really worked. 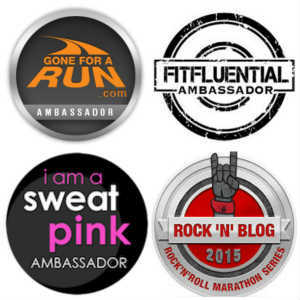 I totally want to win these! O wow! You've never heard of them? You must try them! My bike! I made the mistake of getting a white frame and it is always dirty! The magic erasers would be perfect for your bike! My mountain bike really needs a good cleaning! Thank you for the wonderful giveaway. I hope you win these so you can clean your bike up! 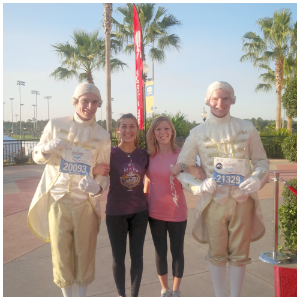 I never thought about using Magic Erasers for my running shoes!!! Awesome! They do a great job on shoes! Holy moly that thing works wonders!! I need those erasers for my kitchen...it never seems to stay clean lol! They don't even look like the same pair of shoes, right? I seriously never thought about trying this before, brilliant I love it!!!! I have several old pairs of running shoes that are retired running, but still good for other things, I NEED to try this! Thanks for the tip!!! I always hear the amazing things about those Magic Erasers.... I've never even used one before. They work great in the bathtub, too! 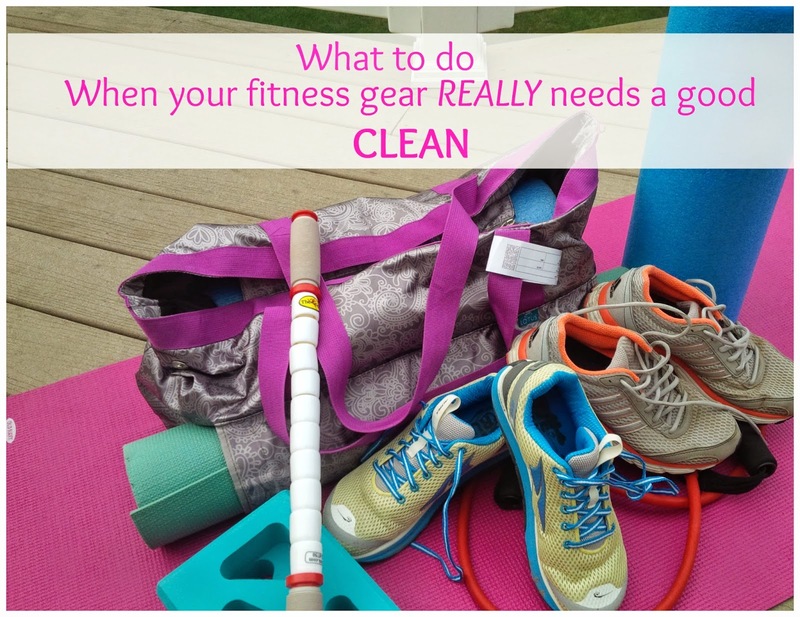 I never thought about using Mr. Clean for cleaning my running gear. I'll definitely have to try this out! Thanks for the tip! Wow...can't believe how clean your shoes got after using the Magic Eraser. Nice work! I love magic erasers but never thought to use them on my running shoes! Can't wait to try that! Genius to use them on your shoes! I need to try that! I live in a house of all boys. My bathroom needs help! I wonder how they'd do at taking off the dye from color runs? Probably pretty good. I just saw a video where it cleaned up hair dye! Never seen these they would definitely come in handy. Wow that is impressive! We use magic erasers all of the time to get crayons off the wall but NEVER even thought to use it on my shoes! Brilliant! My fridge handles need a good scrubbing.